Even if you think you’ve got the next great billion-dollar idea on the landing page of your website, you’re going to need some initial funding to get your dream off the ground. Targeted ads are a great way to turn blogs into actual profitable ventures, but it takes insight to find out which ones work best for your specific demographics. In that regard, FlexOffers.com has got you covered. 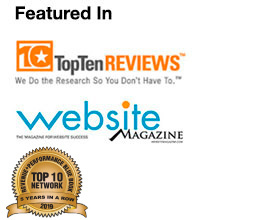 If you’re looking to make an impact, check out these promotions currently available on the FlexOffers.com network! If you’re a mommy blogger or source of sage advice for newly engaged couples, then the Diapers.com affiliate program is a sound option for name brand baby products your readers may soon need. This retailer boasts delivery within one to two days, free and easy returns, and a massive selection of goods that can help round out most baby registries. Chances are the “H-O-T W-I-R-E, Hotwire.com!” jingle popped into your head the second you saw the famed travel company’s familiar logo. 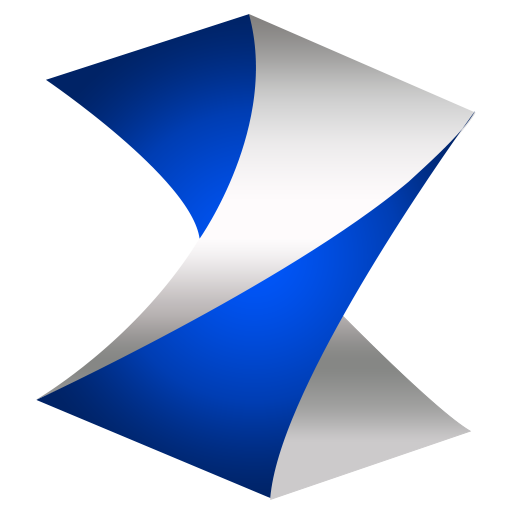 With so many families taking trips this summer, not to mention all those college students trying to “find themselves” before the new semester, this is a great opportunity to market Hotwire.com’s low priced flight, hotel, and vehicle bookings. 4-Star Hotels. 2-Star Prices. Save Up to 50% with Low Hotwire Hot-Rates! While your patrons may be stubbornly set in their ways when it comes to smartphones, they can’t argue value. At T-Mobile.com, shoppers can currently get a family plan at just $30 a line with 10GB of 4G LTE data per month, as well as unlimited talk, text, and data. T-Mobile also touts unlimited calling and texting to Canada, Mexico, and over 120 other countries- great for people who have emigrated to the United States and wish to keep in touch with friends and family. 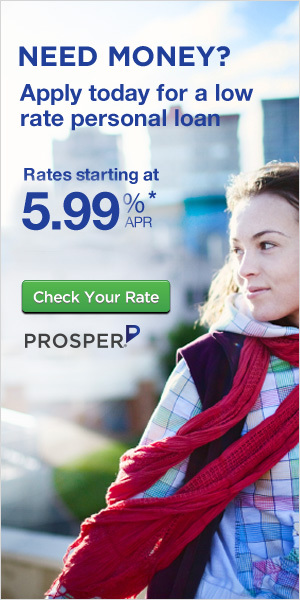 Marketing the Prosper.com affiliate program grants your site traffic access to America’s first peer-to-peer lending marketplace, where others can invest between $2,000 and $35,000 in them. These loans can prove to be financially and socially rewarding for all parties involved, with Prosper handling the servicing on their behalf. Unless your page visitors are devoid of all outdoor fun, they’ve already or are planning to spend some time at the pool or beach this season. 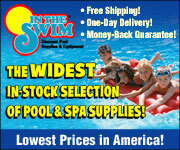 InTheSwim.com stocks all manner of high quality water toys and safety flotation devices, as well as the chemicals that pool owners need to keep their cement ponds clean. Extra savings can be found in the site’s SALE section, so there’s no need to skimp on the hamburger and hotdog fixings for the cookout. People are fine and all, but there’s nothing like the unconditional love of a pet when you arrive home each day. Your audience members definitely know and appreciate this warm feeling, which is why they’ll be pleased with the savings they can get through the Wag.com affiliate program. Food, medicine, toys, and more can be found here for all manner of domesticated pets, even those scaly ones that cause archaeologists to run in fear. Anyone trying to get funding or better loan rates for their business should definitely know their company’s credit score, which is where the Creditera affiliate program comes in. In less than 60 seconds, and without the use of a credit card, small business owners can get their FICO SBSS business credit score and open the window to a profitable future. Get your business credit scores from Creditera, starting at just $29.99 – including FREE personal reports! As you can see, it doesn’t matter if you’re trying to appeal to new parents, pet owners, or adventurous college travelers. With the right advertiser and a little bit of foresight, you can convert your website into a real money-maker with these and other deals from FlexOffers.com.